Nellie Gray, the founder of the March for Life, died at the age of 88 on August 13. 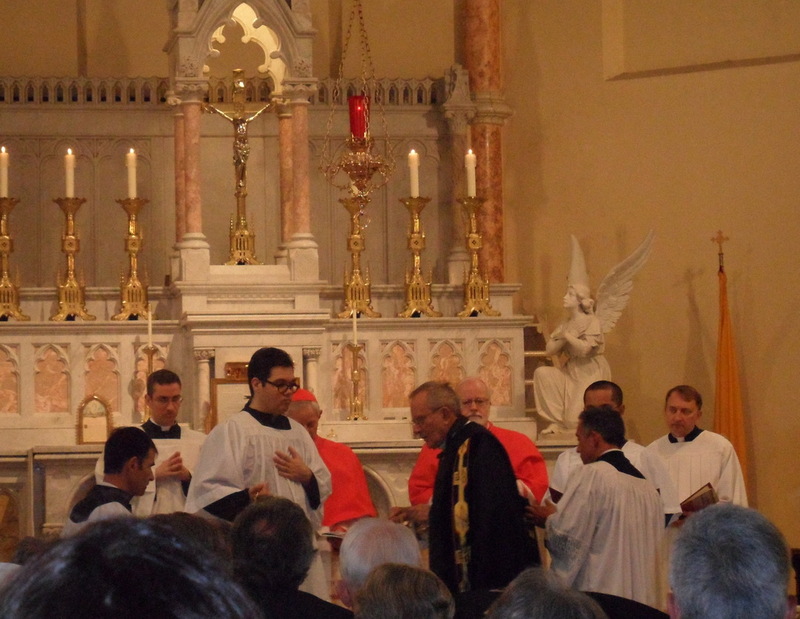 Gray was given a Requiem Mass at St. Mary, Mother of God Catholic Church in Washington, DC. 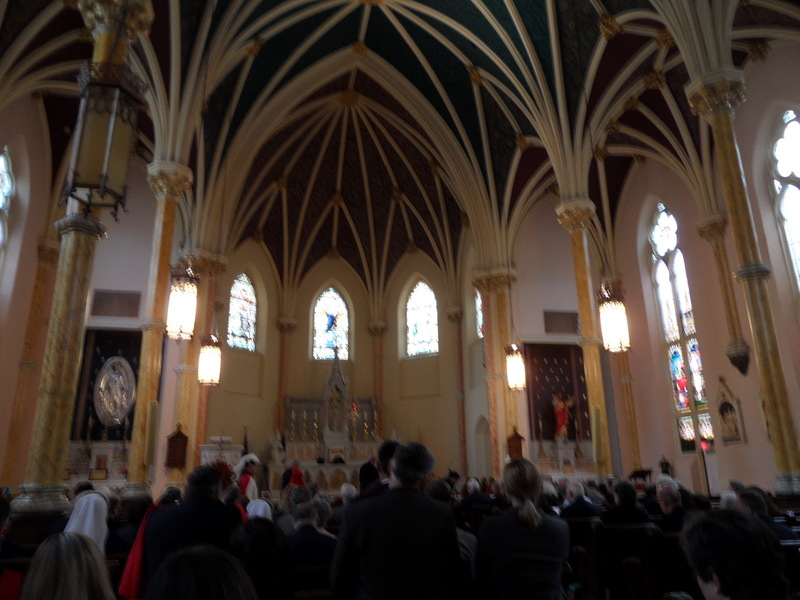 Her funeral was a beautifully sung Trinentine High Mass, celebrated by Pastor Alfred Harris, with Boston Archbishop Sean Cardinal O’Malley and Washington Archbishop Donald Cardinal Wuerl in attendance. 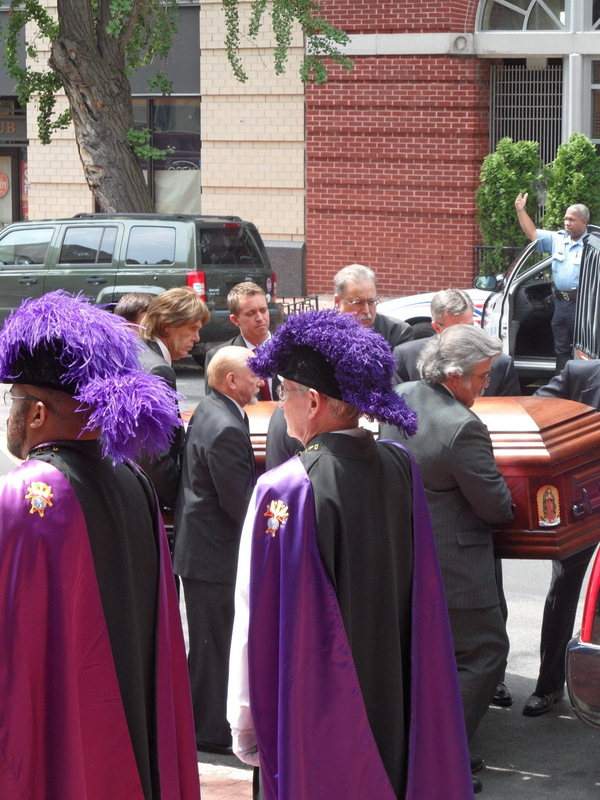 Gray had been a parishioner at St. Mary’s for sixteen years. Nellie Gray served in the Women’s Air Corps during World War II. Afterwards, Gray earned her undergraduate degree in business, a Masters degree in Economics and went to night school at Georgetown Law School while working as a career public servant for twenty years at the State Department and the Labor Department. In fact, Gray argued cases before the Supreme Court. But she was so outraged by the Supreme Court ruling in Roe v. Wade (1973), that she listened to God’s voice and dropped everything to oppose what she discerned was a travesty of justice. In fact, she retired on a meager government pension and never took monies from March for Life to supplement her pension. During her eulogy, her colleague from the March for Life attorney Terry Scanlon noted Nellie’s determination once her mind was made up. Scanlon noted that Gray was the driving force in the anti-abortion movements “Respect for human life–no exceptions.” Scanlon said that Gray was actively planning the 40th anniversary March for Life when she passed away. 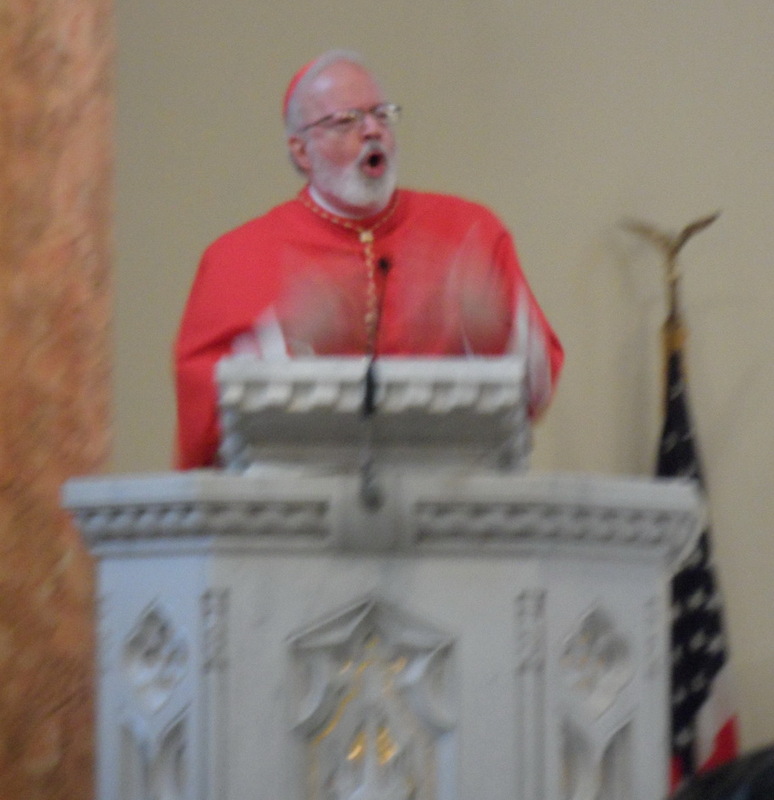 Cardinal O’Malley recalled working with Gray during the early days of the March for Life, when they would exhaustingly paper Capitol Hill offices with materials protesting the virtual Abortion on Demand decision. 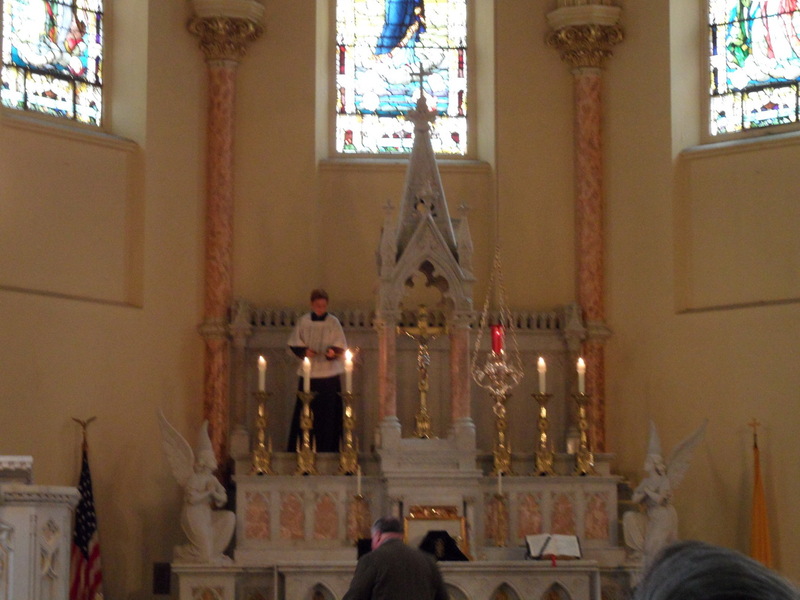 O’Malley, who is a Capuchin priest, quipped that today is the first time that he was around Nellie Gray not wearing sandals, which is the order’s customary vestment. O’Malley opined that it always seemed like the coldest day of winter when the March for Life. But memorializing January 22 as the day of infamy had great symbolic value and galvanized Pro-Life forces to spread the light for life in the dead of winter. The first March for Life only had a couple of hundred participants. Now, the March for Life is an annual event which the Lamestream Media either minimizes or ignores despite the fact of hundreds of thousands of participants, many young people, redress their government for this unjustice to the unborn. Cardinal O’Malley philosophized that this world seems obsessed with celebrity, yet our real champion is a person like Nellie Gray, who discerned God’s will, abandoned all of her professional pursuits to do what she thought was right and helped build God’s kingdom. 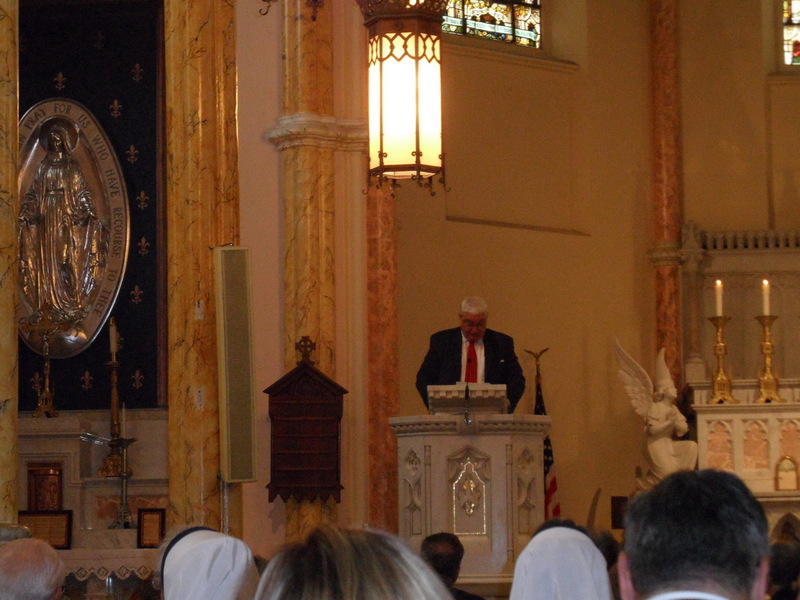 Cardinal Wuerl offered a personal story about Nellie Gray’s outlook on life. 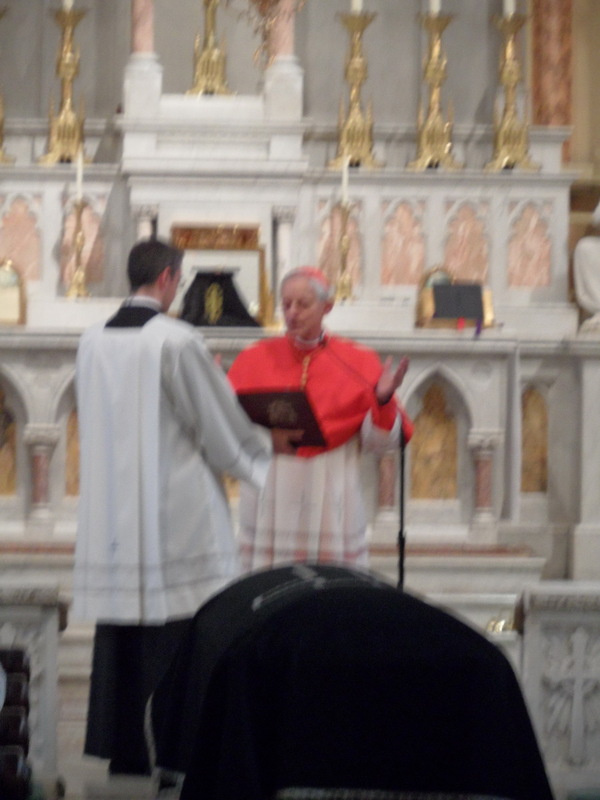 Wuerl was on the dais for the annunal March for Life, on what he too thought was the coldest day of the year. 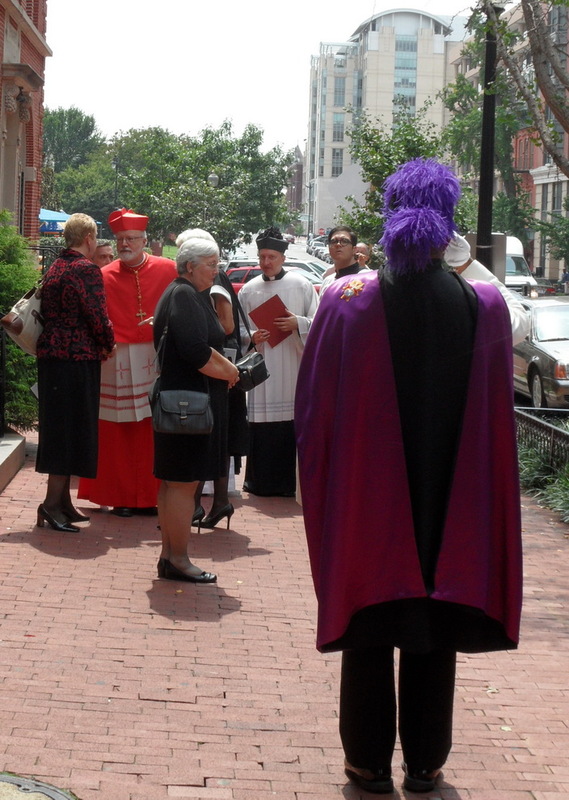 Gray focused on Wuerl and asked “Where’s your hat?” What Wuerl took from that interchange was despite the crowds and the circumstances, Gray looked at people as individuals and she was concerned about someone in trouble. Wuerl extrapolated a probing question “Where’s your voice?” challenging people to recognize the barbarity of killing pre-born children. When connecting scripture to the question “Where’s your voice?”, Cardinal Wuerl thought of Pentacost where the Spirit of God came down upon the Apostles, which made them bold and they began to speak. 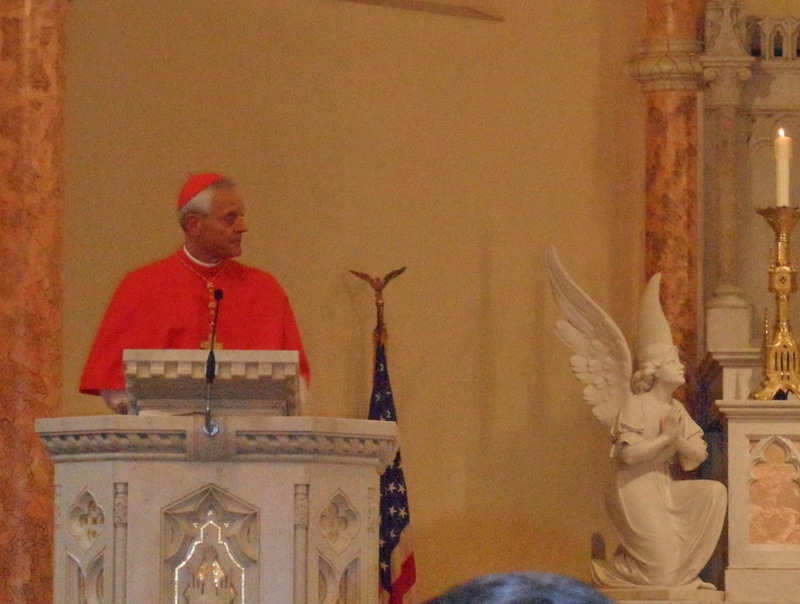 Wuerl marveled at how Gray’s righteous indignation over the Supreme Court overturning abortion laws nationwide made one woman bold and the fruits over her work seem to reconnecting young people to the spirit speaking out for unborn babies. Virgin of Gaudalupe, Mother of the Americas, grant to our homes the grace of loving and respecting life in its beginnings. 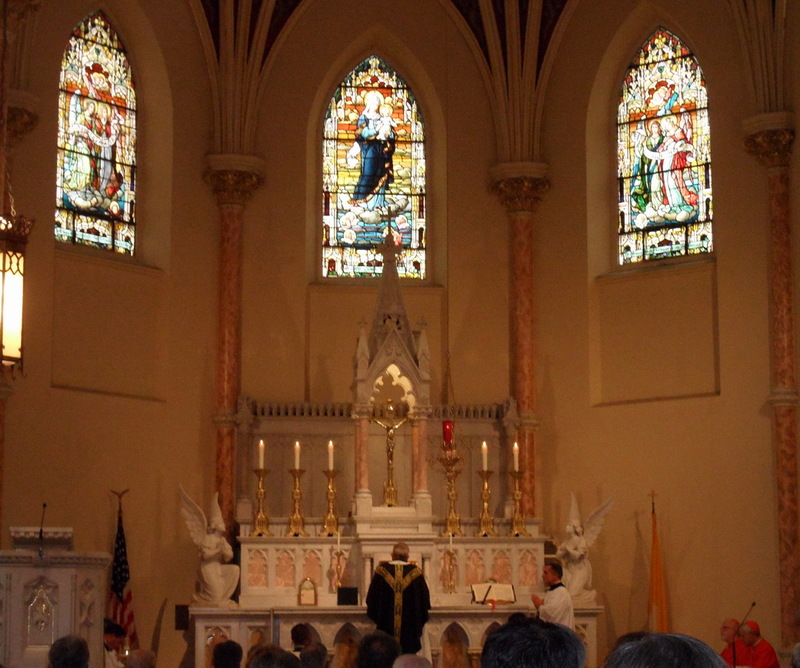 Loke upon us with compassion: teach us to go continually with Jeus through a great love for all the holy Sacraments. @Dympha I'm glad that you appreciated it. Nellie Gray was a woman of great virtue and her send off towards her Divine Reward deserved more coverage.